Coming out of Marathon, FL is the Two Conchs Sportfishing Charters with second generation fishing guide, Captain Jack Carlson along with his son and crew to bring all the excitement that comes with professional fishing. 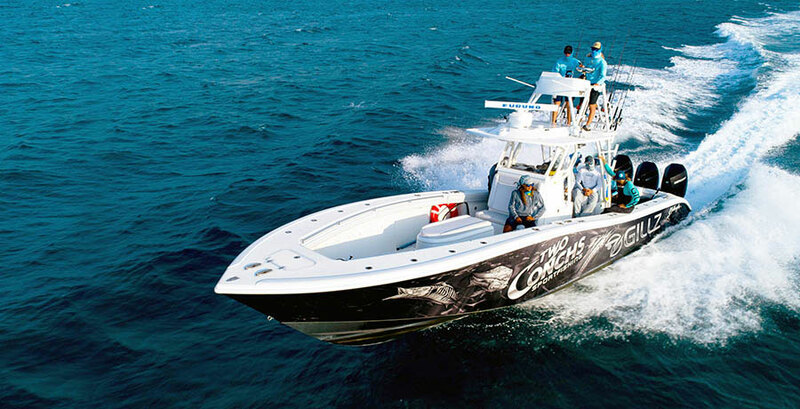 Throughout the show, they'll be providing they're clients with the best guided fishing experiences, catching some of the most exotic fish the Keys have to offer. When they're not out on the boat handling a client, they'll be dealing with their usual day to day fishing company needs and participating in fishing events throughout the island.